Proper wet shaving techniques, our quality products and post-shaving skincare can help you look and feel your best and help avoid razor burn, razor bumps and irritation. A good, close shave followed by our post-shave moisturising products go hand in hand to achieve optimum skin health. Let’s face it, shaving is an invasive activity. Applying a sharp metal blade to your skin cuts hairs but also removes microscopic layers of skin and can cause irritation. 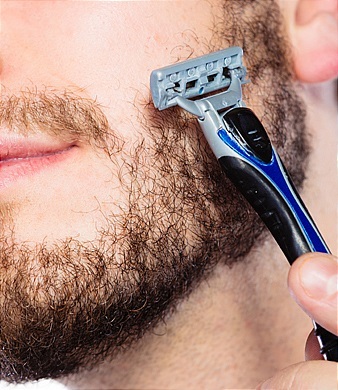 Contrary to uninformed opinions, you shouldn’t abuse your skin to get a close shave. Use a scrub: A gentle scrubbing massage will help open pores, prime follicles and raise stubs for a closer shave. This exfoliation removes dead cells and impurities that can cause spots, ingrown hairs, razor bumps, and infection. 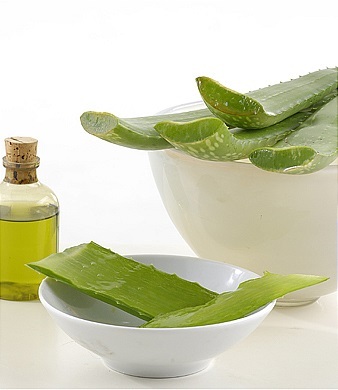 It will also smooth and renew your skin tone. Discard shaving blades after four or five uses. Unfortunately, they don’t stay sharp enough for more than that. Use gentle strokes; don’t put too much pressure on the blade. You will find razor blades last longer with Somersets. Avoid irritants: They can damage your skin and create microscopic swelling. Avoid anything that tingles, stings or numbs during or after shaving, when your skin is vulnerable. Stay away from alcohol, Sodium Laureate Sulphate petroleum based ingredients and Parabens. Post-trauma soothing: Don’t skip this step; it is important to calm irritation, balance your skin’s moisture content and pre-vent potential problems such as ingrown hairs or clogged pores. No alcohol! You need proven functional anti-inflammatory and pore-clearing ingredients.